Aspire newest vape kit skystar revvo, five fashionable colors available, include skystar vape mod and revvo sub ohm tank, the skystar vape mod powered by 2pcs 18650 batteries and max output 210watts, features 1.3inch touchscreen, while the skystar mod is power on, swipe down the screen twice take the mod into its menu interface, where you can adjust the settings to you likes: working modes, data, system, time, about etc. 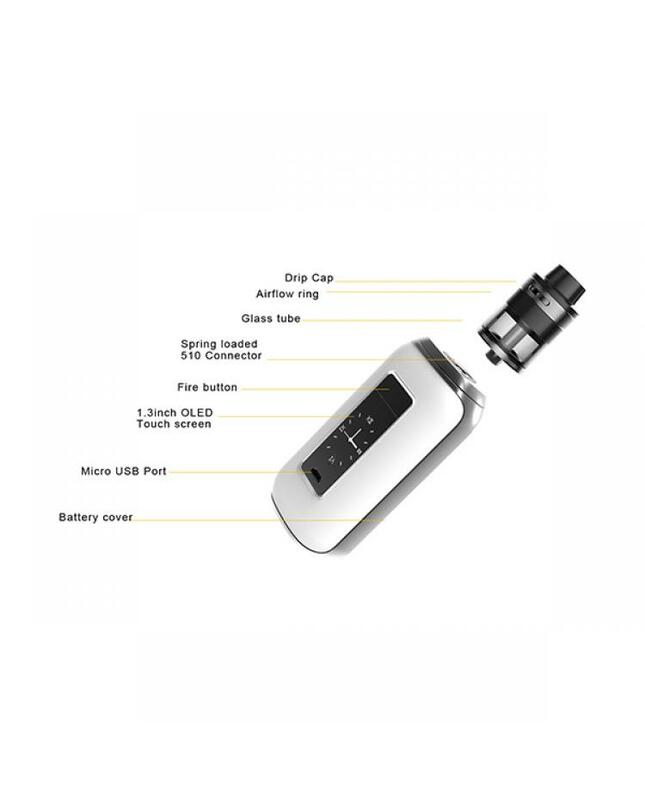 the aspire skystar with six safe designs to ensure vape safe and reliable, can charge the batteries via micro USB port. 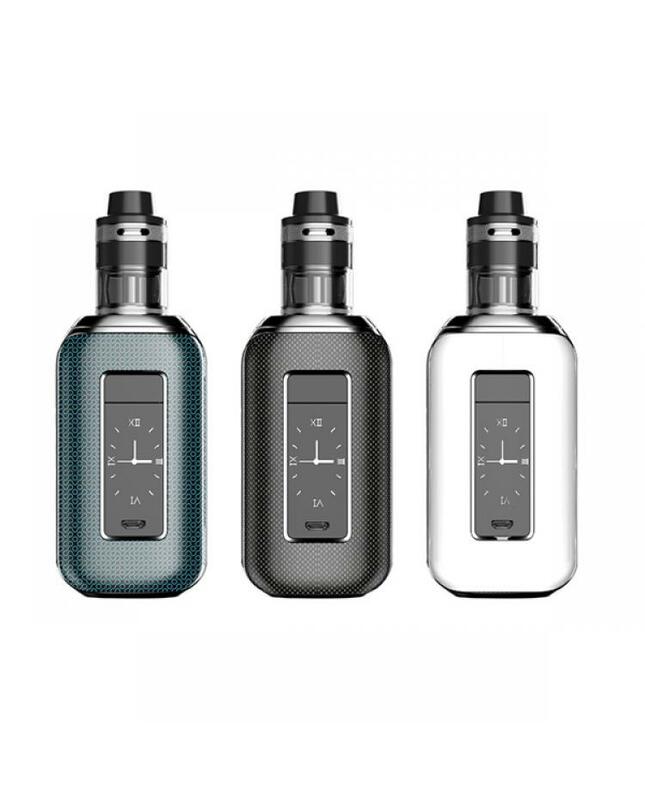 the revvo tank disassembles and reassemble, with top airflow adjustable design, three large air inlets to enable full enjoyment of your favorite e juice. 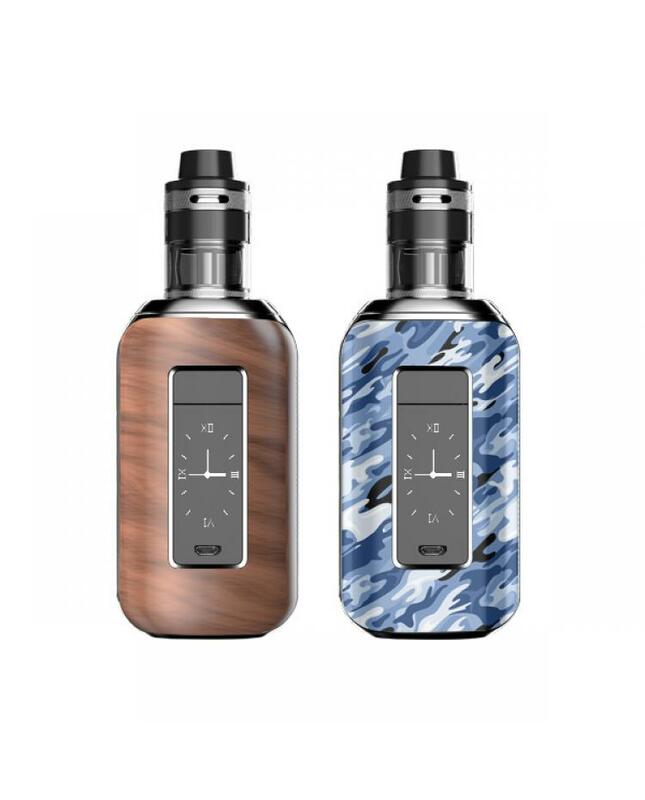 the revvo tank with top refill design too, vapers can inject the e juice through the center hole of the tank, no leaking worry. this time aspire company bring us the new aspire radial coil which sits horizontally in the tank similar to a "stove-top" design, the real trick in the design in the increased surface area of the coil for great flavor and great vapor production, made using kanthal material and rated at 0.1 to 0.16ohm, recommend works between 80w to 85w. the aspire skystar vape kit will produce better taste flavor and bring you better vaping experience.